Design and implementation of a smartphone software application for automatic vertical handover between heterogeneous wireless networks. Regione Emilia-Romagna, through SPINNER2013 funding. Collaborating company:Guglielmo. Eight-month scholarhip (assigned to Giovanni Spigoni, after completion of 5-year “Laurea” degree under the supervision of Gianluigi Ferrari). Design and implementation of an advanced multi-hop communication protocol for Vehicular Ad-hoc NETworks (VANETs). 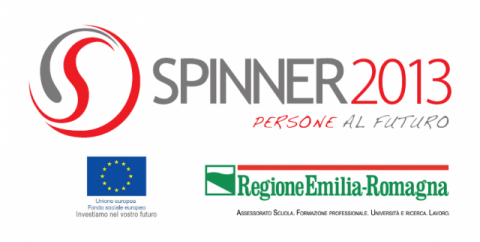 Regione Emilia-Romagna, through SPINNER2013 funding. Collaborating company:MC INFORMATICA E TELECOMUNICAZIONI. Eight-month scholarhip (assigned to Vito Andrea Giorgio, after completion of 5-year “Laurea” degree under the supervision of Gianluigi Ferrari).